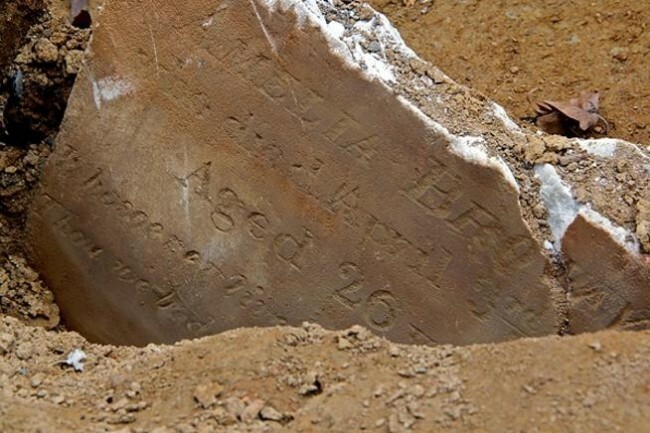 Sixty-year-old Anna Maria Henson died this date, January 21th, in 1854 of heart disease and was buried at Bethel Burying Ground. As of 1847 she lived at 185 Lombard Street and shared a large room with another woman. They paid $3.00 a month for rent or $75 in today’s currency. Ms. Henson’s 1854 death certificate states that she lived on 8th Street just south of South Street at the time of her death. The 1850 Federal Census reports that she was born in Maryland. 19th and early 20th century African American nurse. Wet Nursing: Tramps, Unfit Mothers, and Neglected Children: Negotiating the family in Late Nineteenth-Century Philadelphia, Sherri Broder (2002). Black Nursing in General: Black Women in Nursing, Darlene Clark Hine (1985).